Vanessa Julia Carpenter from FabLabRUC did a workshop at FabCafe Tokyo with Kintsugi Artist Kurosawa using mended dishes as conductors in circuits. The precious metals used to repair the dishes are used to trigger sound or light, encouraging the participants to connect with the dishes in interesting ways. 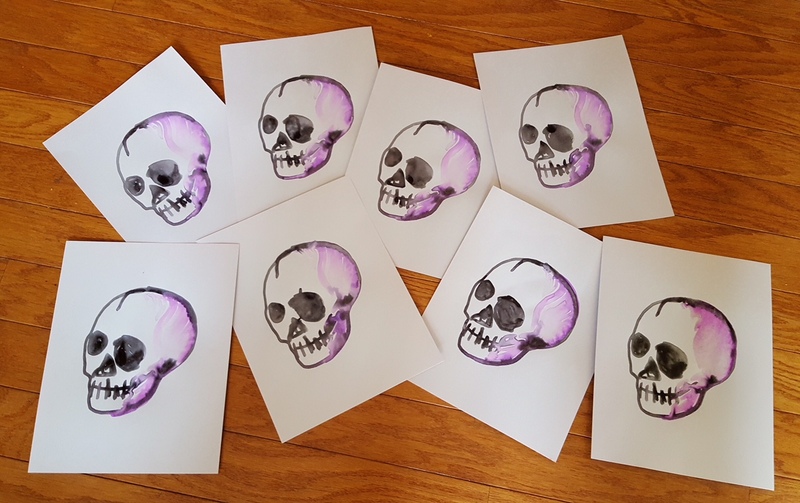 There’s much more detail on this intersection of craft and electronics over in Vanessa’s post about the workshop. 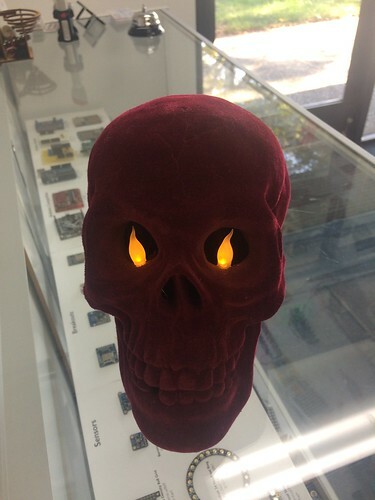 This entry was posted in Art, Electronics. Bookmark the Permalink. We’re bringing the MOnSter 6502 to the Vintage Computer Festival this weekend, August 5-6 at the Computer History Museum in Mountain View. 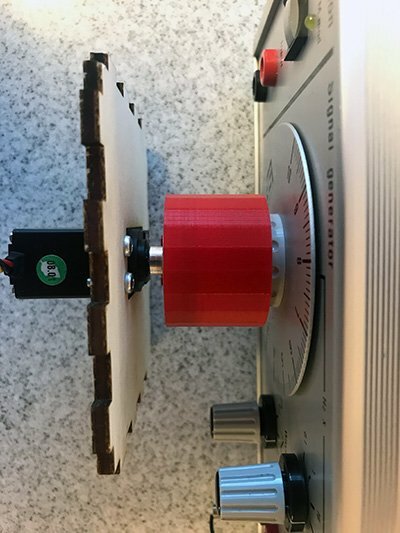 This entry was posted in Electronics, EMSL Projects, Engineering, Vintage Technology. Bookmark the Permalink. 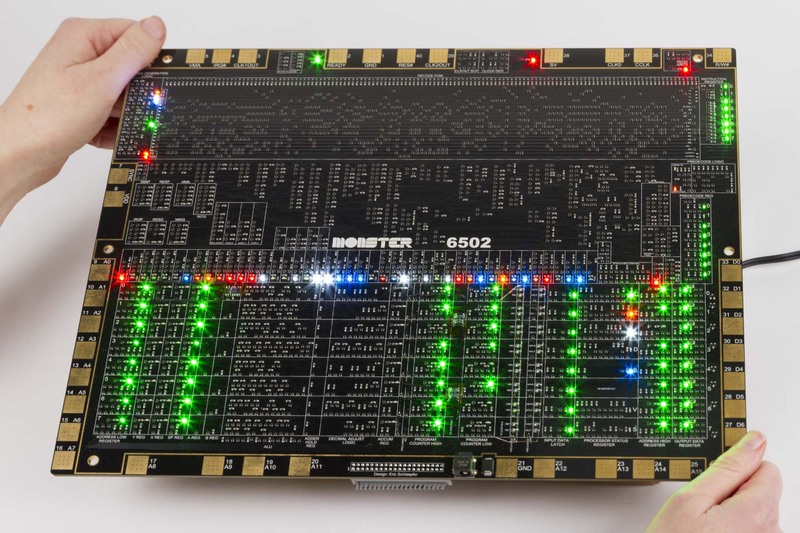 The second revision of the MOnSter 6502 is here, working, and blinkier than ever with nearly twice as many LEDs! 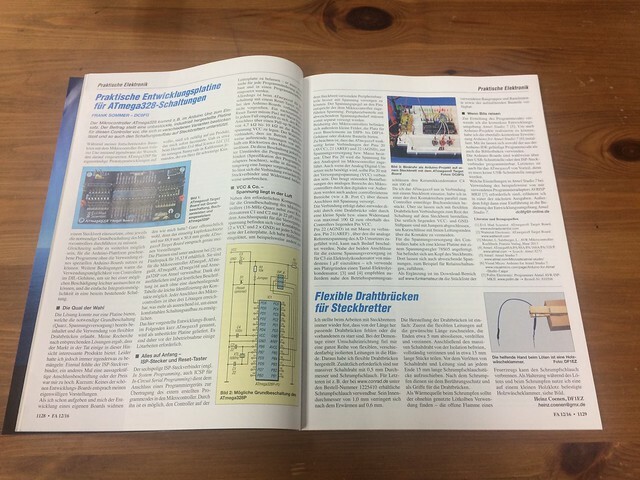 This entry was posted in Electronics, EMSL Projects, Vintage Technology. Bookmark the Permalink. We’ve been working on the MOnSter 6502 project for quite some time. We first introduced it last year, and since then we have brought it up to the stage of successfully running programs in assembly, BASIC, and Forth. We have taken this opportunity before Maker Faire to put together an introductory video for the project. This entry was posted in Electronics, Engineering, Vintage Technology. Bookmark the Permalink. We’ll be at this year’s Bay Area Maker Faire, May 19-21 with Tube Time and the MOnSter 6502 project. We’ll hope to see you there! This entry was posted in Electronics, Field Trips. Bookmark the Permalink. The folks at Mouse-Sensitivity.com used the AxiDraw to do a mouse sensor accuracy test, comparing the Logitech G900, G700s, and G9X (and a cheap HP they had on hand). The resulting visualization of the sensor information is fascinating! 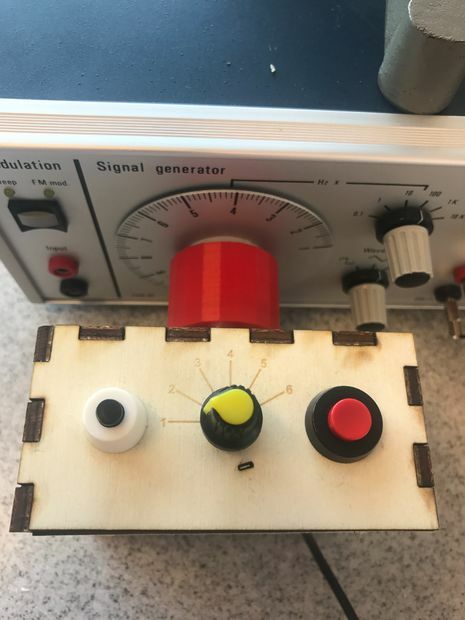 This entry was posted in CNC, Electronics. Bookmark the Permalink. 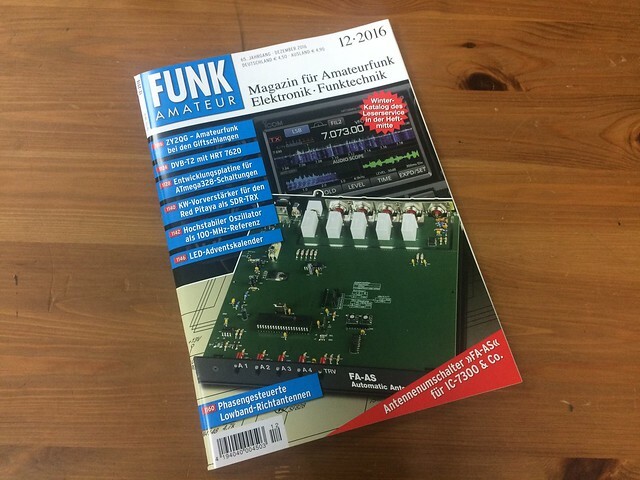 We just got a copy of the December 2016 Funk Amateur, a German ham radio and electronics magazine. There’s a two page spread on our ATmegaXX8 Target Boards with examples of how to use them for various circuit and projects. This entry was posted in Electronics, EMSL Projects, Microcontrollers. Bookmark the Permalink.